This month I am looking forward to the release of four books. I hope you are able to find out about some books you have yet to hear about. There is a mixture of stand alone novels and some series graphic novels. Rachel Rothstein is not the sort of parent Miguel expected to be working for, though. 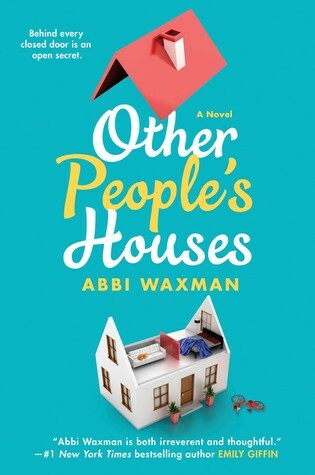 A frustrated artist, Rachel moved her family away from New York looking for a fresh start, but so far New Mexico has not solved any of the problems they brought with them. But Miguel genuinely loves the work and he finds many of the Rothstein family’s customs similar to ones he sees in his own community. Studded throughout this present-day narrative are historical vignettes following the ancestors of Entrada’s residents, beginning in fifteenth-century Spain and moving forward to the discovery of America, highlighting the torture, pursuit, and resistance of the Jewish people throughout history, leading to the founding of the enclave that Miguel now calls home. 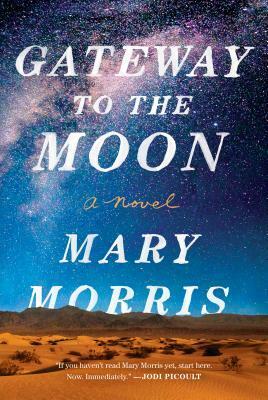 A beautiful novel of shared history, Gateway to the Moon is a moving and memorable portrait of home and community. Are any of these books on your TBR? 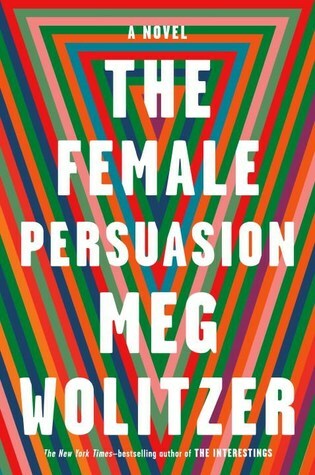 Are there other books coming out this month that you are excited about? I still have to read volume three of Paper Girls and we’re already at volume four! Gateway to the Moon certainly sounds good too. Thanks for the recs! You’re welcome! 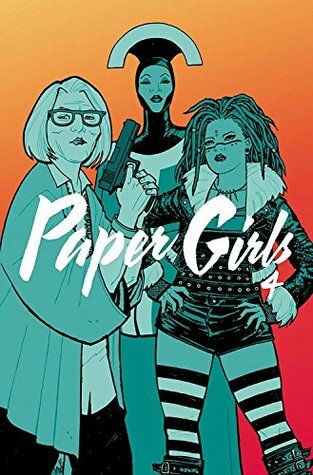 I know I have a little catching up to do with Paper Girls myself, but I so excited a new one is coming.